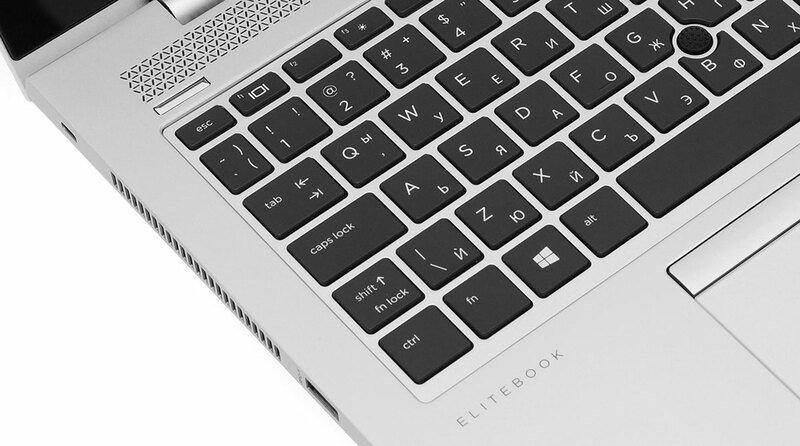 Here you can find the price/performance difference between all the CPUs that come in the HP EliteBook 840 G5 series. Here you can find the price/performance difference between all the GPUs that come in the HP EliteBook 840 G5 series. Does it uses PWM and do you have profiles for it?